Everyone wants a bargain. Everyone wants to pay as little as they can or feel they have bought something for less than it actual should cost……………After all we’re only human. But are you really getting value for money? If you are looking for a garden shade sail and only want to use it for a couple of weeks during summer holidays and then throw it away, then a cheap shade sail can be worth it. 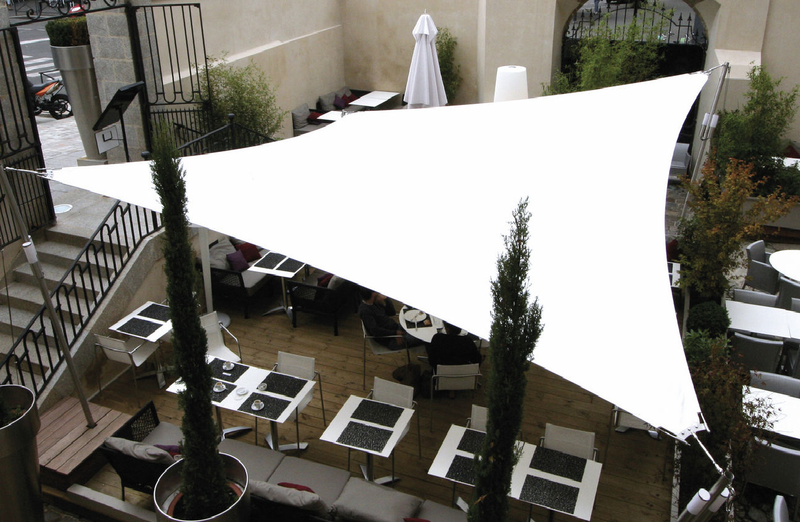 However, if you are looking to buy a shade sail for your pub, café, restaurant, hotel, school play ground or commercial premises then a cheap shade sail will offer you zero value for money. 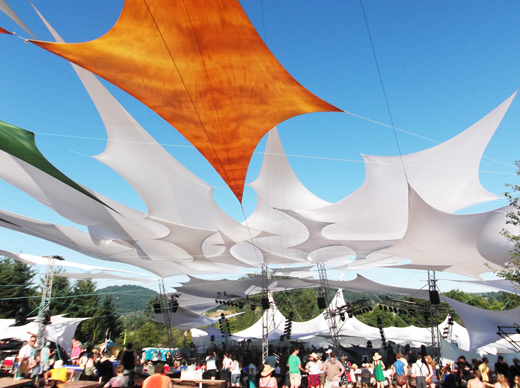 Most of us have seen the stunning images of shade sails online stretch out beneath crystal blue skies. They look amazing and make us want to purchase. So when we see a buy price starting from just £39.99 we automatically assume this is a bargain…….Right? Sorry to say folks but you really do get what you pay for when it comes to shade sails! We at www.shadesailblinds.com have created this blog post purely to assists you in understanding the difference between a mass produced cheap shade sail and a professional shade sail. Budget Shade sails – The only way a shade sail can be produced at such cheap pricing is if they are manufactured using low quality materials and production techniques that are not fit for purpose. 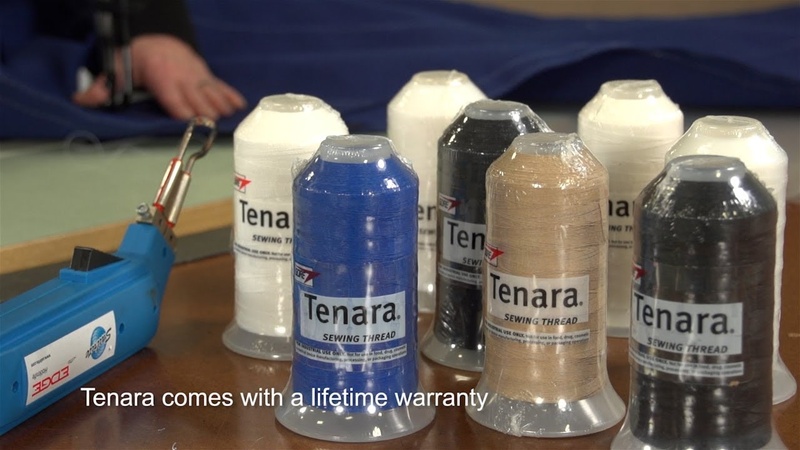 This means they will probably provide little in the way of UV protection, be easily damaged, have weak fixing points and a fabric which will rot very quickly under sunlight. You will be lucky if they last the summer holidays. 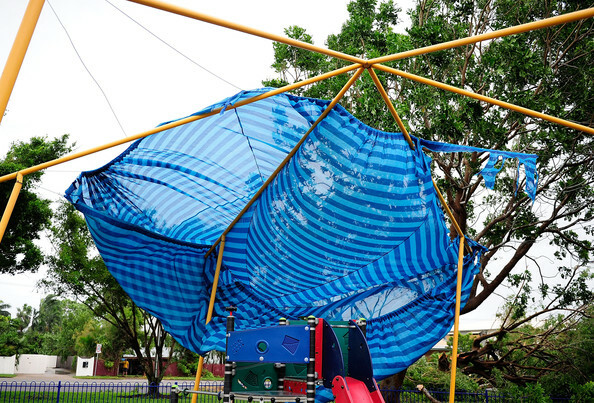 Unfortunately we come across a lot of disenchanted people whom have fallen for the budget price shade sails trap, only to realise too late that what they have purchased is practically worthless. Shade Sail Installation – But the price of the shade sail itself is not the only cost you need to think about. 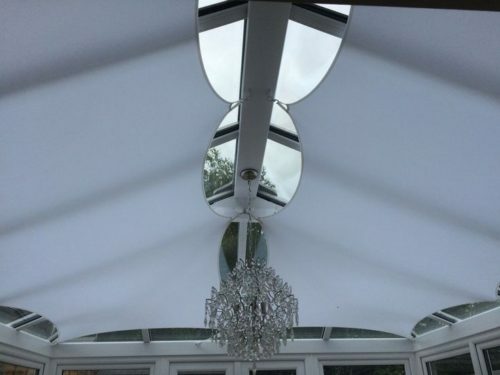 If you are using a shade sail at home most people will pop down to the nearest Hombase or B&Q store, buy a couple of fence posts and install the shade sail themselves. 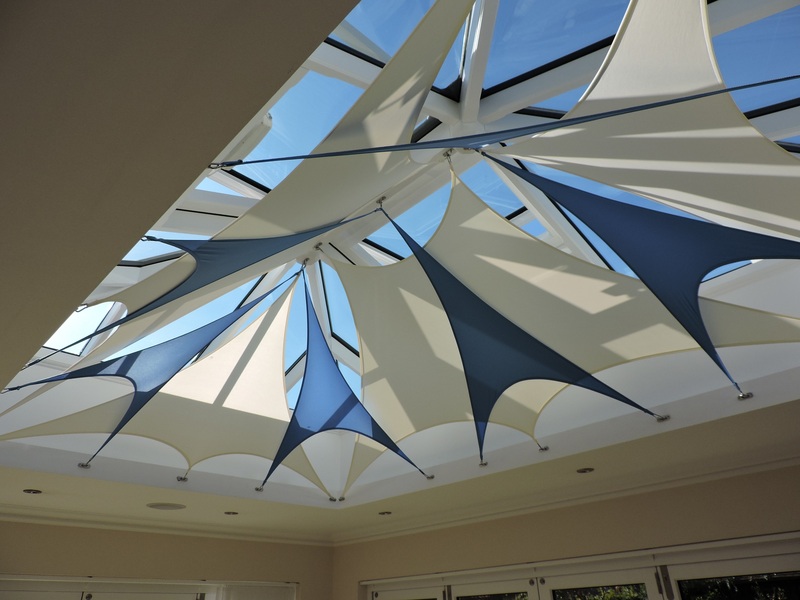 After all you’ve seen Alan Titchmarsh install a shade sail on TV, how hard can it be? Whilst such installation techniques often make us cringe as this is not actually the correct way to install, meaning they could easily fail, it’s sort of acceptable for home use. This is because we’re not governed by commercial health & safety laws at home which such installation techniques would fall woefully short of. However, installations at commercial premises have to be looked at more seriously and ensure they comply with all health & safety and engineering calculations. To give you an idea a typical 4m x 3m shade sail will require at least four posts. Each post would need to have a quarter of its length beneath ground level. They will also need a meter square of concrete around each post to support the shade sails wind loadings. That’s four tons of concrete! As you cannot guarantee the loadings of a wooden post, as they could have undetectable weak spots, metal posts are normally used. This means installation and post costs are significantly greater than most people think. To be perfectly honest, professional shade sails do not become cost effective – in comparison to traditional solid shading structures – until you reach a 7 meter span. Professional Shade Sails – A decent commercial grade shade sail is built for purpose and will typically last you ten years or more. They are designed to fit exactly to the installation size and shape. They are constructed from UV tested fabrics. They are manufactured with extra strengthened fixing points. They have anti-mould and anti fugal protection built into the fabrics. They have tensile edging support built in and are produced with stitching that does not rot under exposed UV light. Effectively they are produced from the best quality components and designed specifically to fulfil their purpose.